Hezbollah Deputy Secretary General Sheikh Naim Qassem stressed that PM-designate Saad Hariri has to find a way to surpass the remaining obstacle hindering the cabinet formation by starting a dialogue with the independent Sunni MPs and taking their demands into consideration. 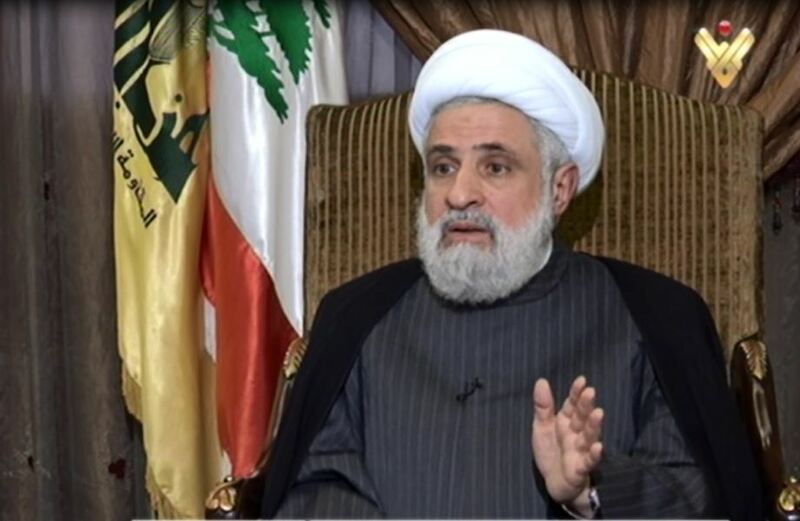 Sheikh Qassem added that the independent Sunni MPs have the right to a ministerial seat due to their popular representation, adding that Hezbollah supports their demand and has always facilitated the cabinet formation. Hariri was tasked on May 24 to form the new cabinet; however, the conflicting ministerial shares and demands of the various political powers have delayed the process.